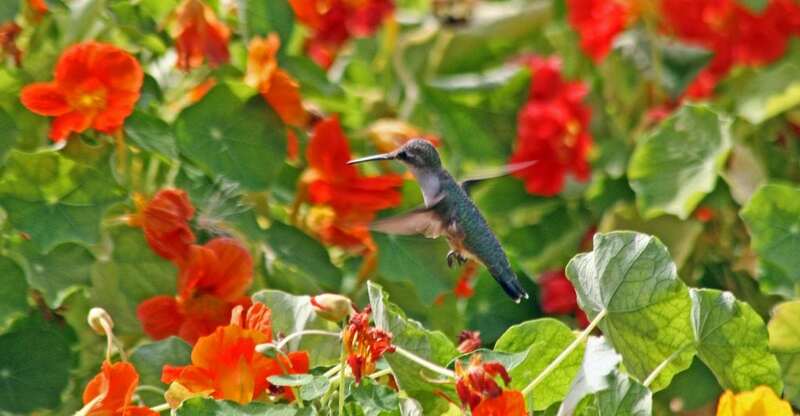 Start the day off watching beautiful birds at Bonneyville! Enjoy an easy-paced walk with a seasoned birder along woodlands, waterways, and meadows seeking out the unique bird life hidden within. Summer residents, such as Baltimore Orioles, Ruby-throated Hummingbirds, and Indigo Buntings will soon be heading south for migration, so the walk will give the group a chance to see these beautiful birds one last time before they depart.